WHAT IS AN OTE CHALLENGE? 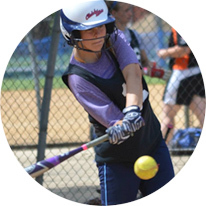 OnDeck Softball OTE Challenges are an organizational testing and evaluation events with elimination game play. Designed to enhance the evaluation process with competition. A two day competition featuring 16-24 teams. 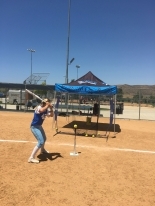 All players will be evaluated by OnDeck staff and get ODM Level I testing. The structured workouts and competitive play will take place in front of all attending college coaches. It is important to know, coaches are only evaluating and will not be instructing players.